Abstract: Over the last decade, a considerable number of studies have been made on the cognitive processing of music. 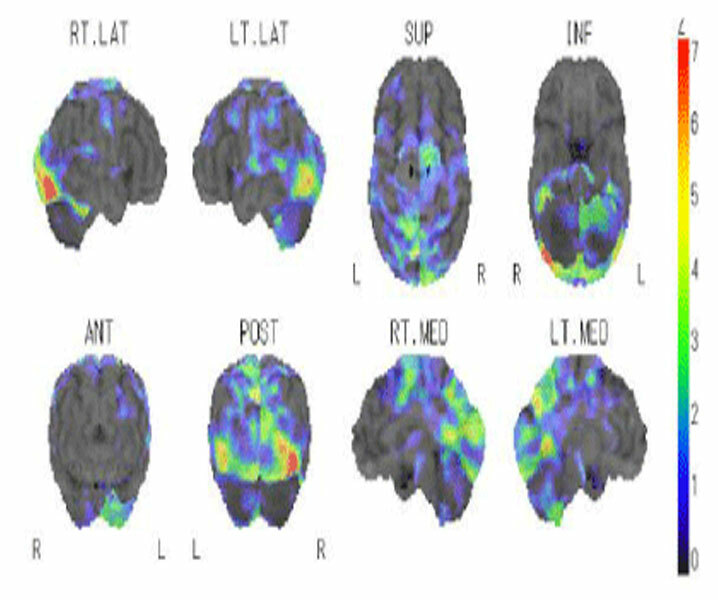 In this review, I discuss the cognitive processing of music based on the findings of our amusic cases. Abstract: A 38-year-old man was admitted with cardiac arrest.Although cardiopulmonary resuscitation was successful, visual agnosiaremained as post-resuscitation encephalopathy. Abstract: Multiple sclerosis (MS) can often produce a severe cerebellar outflow tremor that is typically poorly responsive to medical management. Deep brain stimulation (DBS) Read More..! Abstract: Neurosyphilis is treatable with antibiotics. Therefore early diagnosis and treatment is important. Making the diagnosis of neurosyphilis is often difficult, because Read More..! Abstract: As the estimated 5.4 million people in the U.S. with Alzheimer’s disease or a related dementia (ADRD) approach a predicted 16 million by 2050, careful diagnosis, Read More..! Abstract: A 38-year-old man was admitted with cardiac arrest. 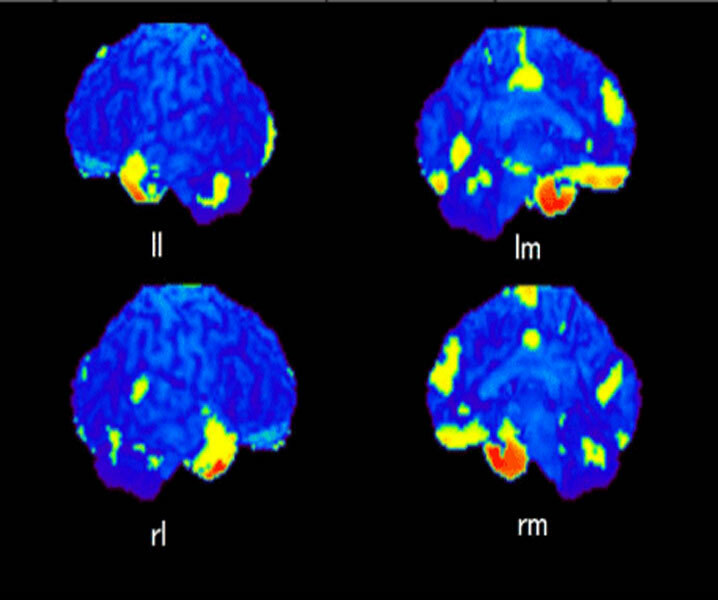 Although cardiopulmonary resuscitation was successful, visual agnosia remained as post-resuscitation encephalopathy. 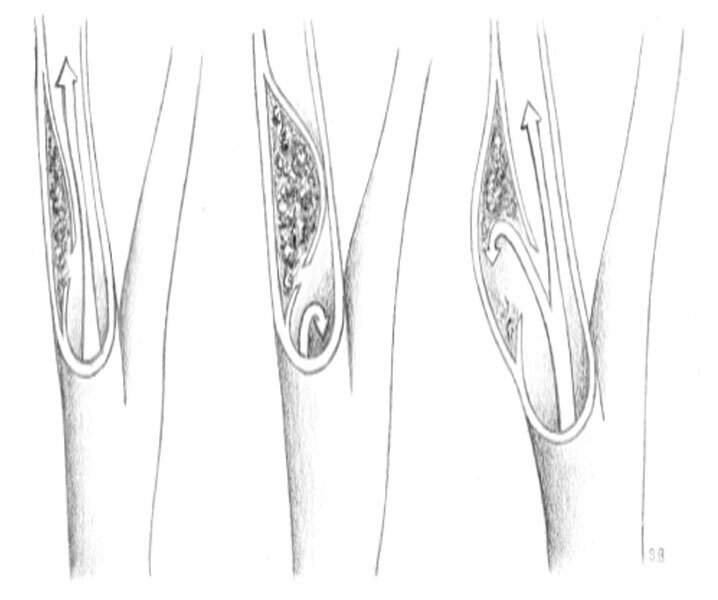 Abstract: Spontaneous cervical artery dissection is a rare cause of stroke in general, but it is a major cause of stroke in young adults. While connective tissue abnormalities and minor trauma may be involved, to this date, its pathogenesis remains unclear. 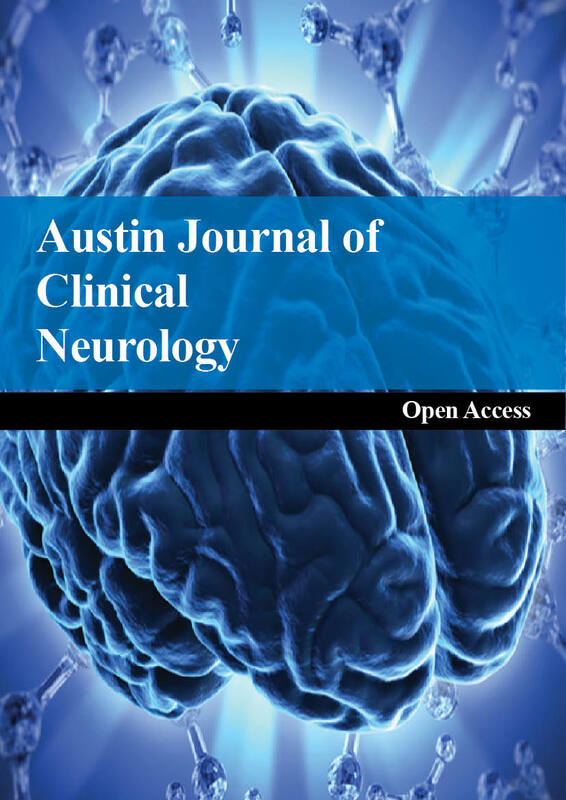 Austin Journal of Clinical Neurology is an open access, peer reviewed, scholarly journal dedicated to publish articles in all areas of neurology, neurophysiology and stroke.